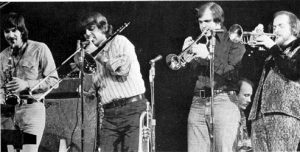 Not too long after, I actually met Lew (who had just gotten out of the Army Reserves) at the old Half Note Club downtown…by then I was playing with the Duke Pearson Big band and Duke needed a sub and Lew was hired. 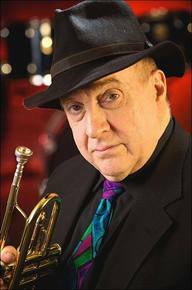 He blew us all away not only his soloing, but his expertise in reading the parts, playing lead trumpet, and his overall musicality. He was completely enthusiastic about everything he loved, trumpet food, wine and trumpet again. 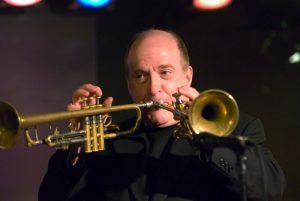 He became the world’s greatest jazz piccolo trumpet player. He tasted great fame and fortune when he joined Blood Sweat and Tears. I had to beg him to do that gig. I was leaving the band to join Horace Silver, and found myself sitting next to Lew at a Joe Henderson Big Band rehearsal the day after I quit. Lew didn’t want to do the gig because it was a ‘Rock Band’ and he wanted to play Jazz, but I was in a spot so as a friend he said OK he’d try it for awhile…needless to say the record they were about to record sold 11 million copies! and Lew’s salary went from $200 a week to $5000 a week (!) so he was there to stay! 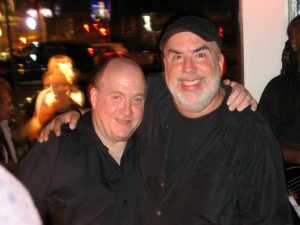 We were taking lessons together with Ed Troidel in NJ usually taking a bus to get there, and Lew started picking me up in a stretch Limo laughing the whole time! He was such a character with a great sense of self deprecating humor. Jeez I miss him. Guitarist Bob Mann said it best upon hearing the news: “Sadly Cirque Du Soloff has Ended”…. 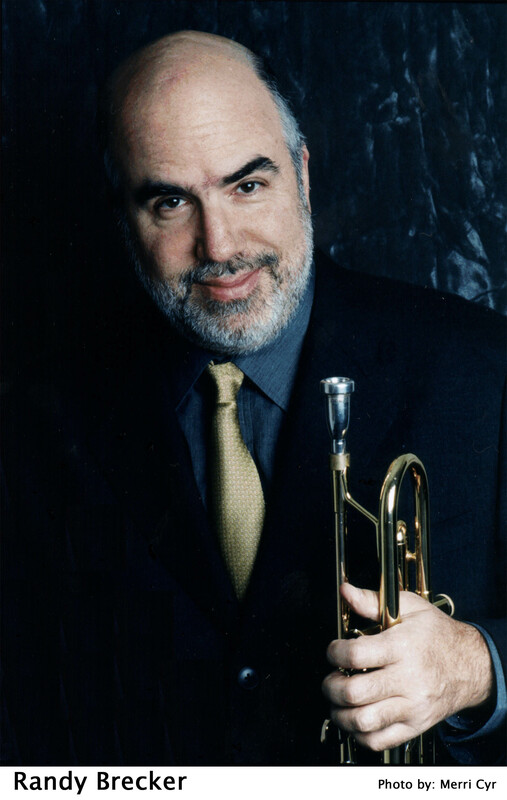 Randy Brecker will be appearing at FONT Music 2015 as a special guest at The Eddie Henderson Quartet Concert/Award Ceremony on Sept 29th – buy your ticket here!